The draft political declaration on the future relationship between the EU and the UK falls short of guaranteeing frictionless trade. The 26-page political declaration, which is not legally binding, sets out how UK-EU trade will work. It has been “agreed in principle”, the European Council states. It will need to be approved by the EU Member States at a Brexit summit scheduled to take place on Sunday (25 November). However, there is no reference to a common rulebook for both the EU and the UK to avoid barriers to trade. Despite this, both sides are aiming for “comprehensive arrangements that will create a free trade area”, with the UK and the EU trading without tariffs. The farming industry has repeatedly warned the Government that it must continue to have frictionless, tariff-free access to the EU market after Brexit. Farming unions say farmers, processors and the wider industry must know what markets are open to them after Brexit day so business decisions are set in stone. The EU, taken as a whole is the UK’s largest trading partner. In 2017, UK exports to the EU were £274 billion (44% of all UK exports). UK imports from the EU were £341 billion (53% of all UK imports). Wales, followed by the North East of England, had the highest percentage of goods exports going to the EU of all the countries and regions in the UK in 2017. Agri-food trade with Wales and the EU is highly important. For example, a third of Welsh Lamb is exported; of those exports the EU is the destination of over 90% of the lamb and beef going from Wales overseas. 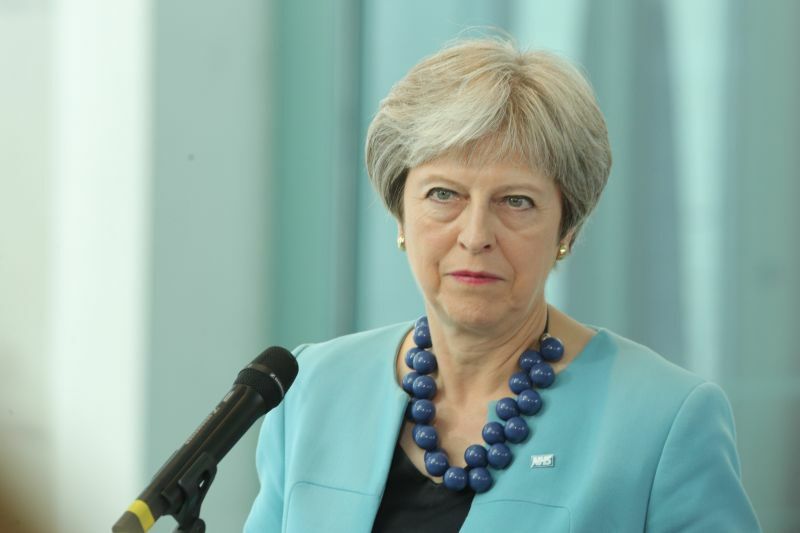 Prime Minister's Theresa May's Brexit deal will now go to parliament in the coming weeks and the four heads of the farming unions in the UK say it is an “opportunity to be taken”. Following the publication of the draft Brexit Withdrawal Agreement and the outline of the political declaration, the presidents of the four UK farming unions have issued a joint statement. The statement says: “Farmers want clarity on the future trading relationship with Europe. We have argued for free and frictionless trade with the EU to continue, with no tariffs or non-tariff barriers. “The default of trading with the EU under WTO rules alone is unacceptable and would decimate our industry.